Smith Thomas Court – designed for couples, families, and seniors. Smith Thomas Court offers two, three and four bedroom apartments. All apartments are single story. Each residence features a contemporary layout with step-saver kitchens. 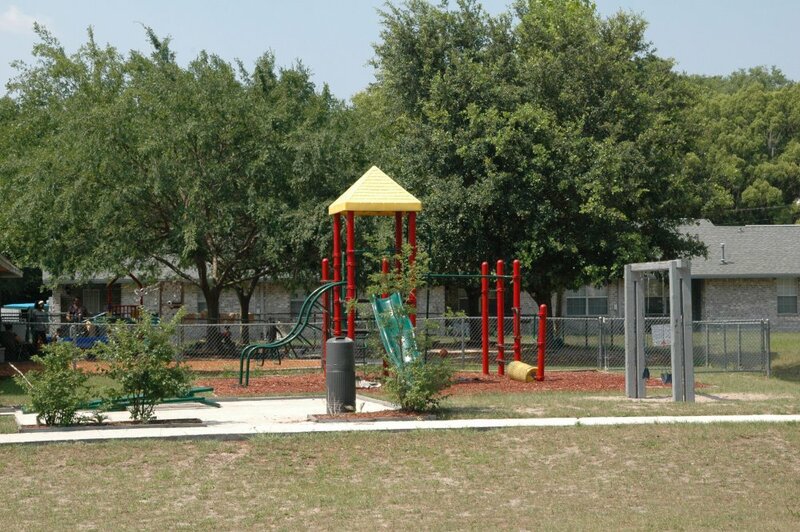 Smith Thomas Court is ideal for those looking for affordable living apartments in this area of northeast central Florida. The community enjoys low traffic. 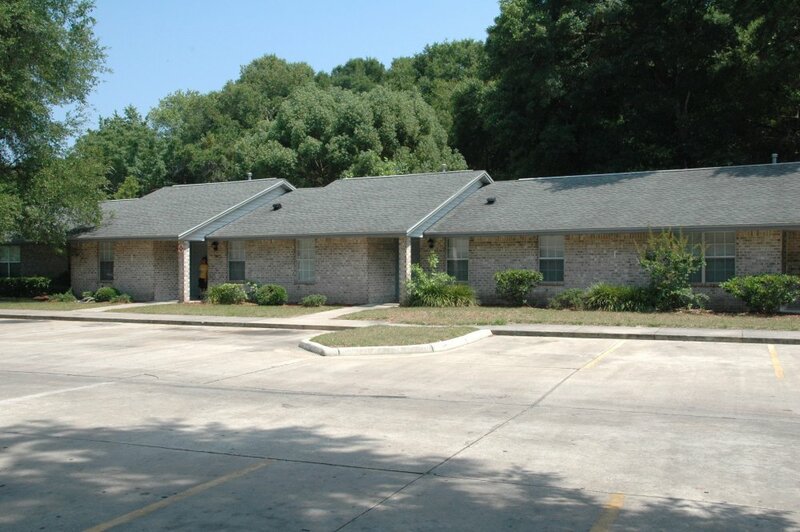 Smith Thomas Court is in a convenient section of Crescent City, Florida and near to shopping, restaurants, banks, doctors and medical facilities. Fire and rescue are also close. The Atlantic beaches are within one hour’s drive and so are the central Florida attractions. 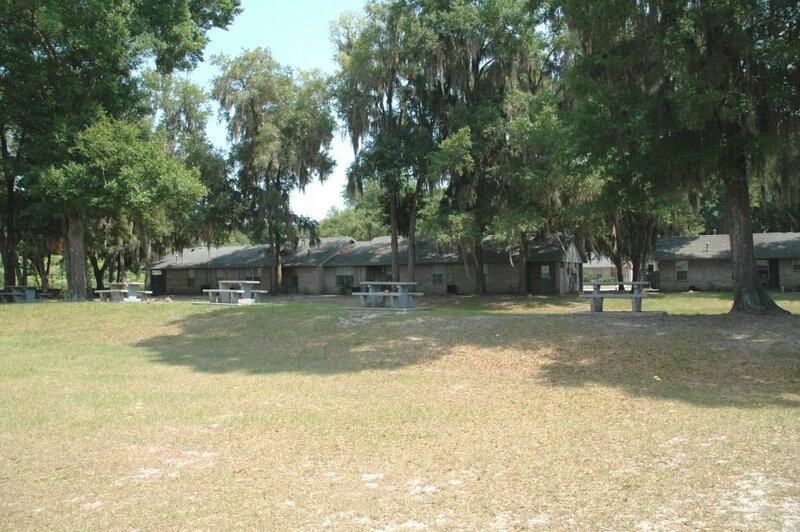 You are close also to the Ocala National Forest, which provides camping and miles of hiking trails. Two bedroom apartments are 800 square feet. Three bedroom apartments are 900 square feet. Four bedroom apartments are 1000 square feet. We are open five days a week from 9 to 5, please call for information or an appointment. Crescent City is a small town lying between three beautiful lakes and sided by the St. Johns River in rural, undeveloped Florida. 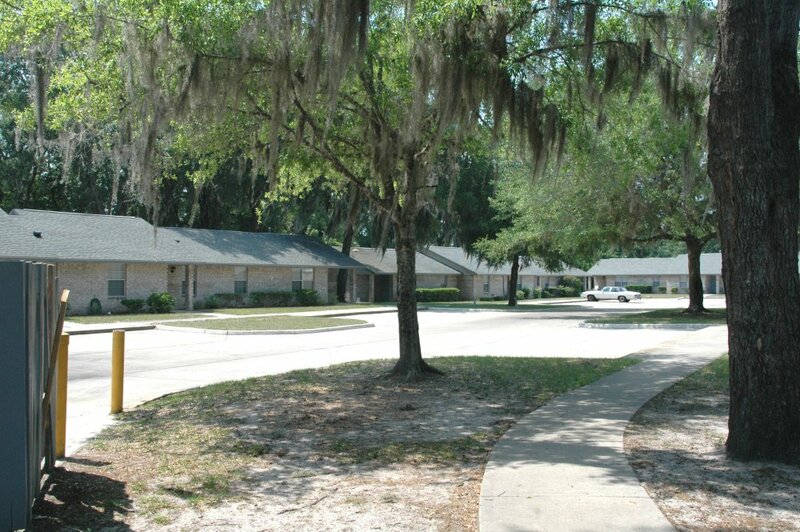 The city is a mix of old and new Florida with miles of farmland and ranches. Crescent City is close to everything in central Florida, from the beaches to the famous Florida attractions. Major highways and excellent secondary roads make driving an easy experience. Festivals, flea markets, parks and the Ocala National Forest add to the enjoyable and laid-back lifestyle of central Florida. From US Highway 17 (N. Summit), turn west on Grove Avenue to first right onto Bay Lane.